So you have stocked up on all the necessary 4WD accessories and now you are ready to hit the road? Well you will be spoiled for choice, because Australia is chocked full of awesome road trails all designed for having the time of your life! With a full fuel tank, well-stocked fridge and an emergency kit slotted into your 4×4 drawers, you are ready to hit the pedal to the metal and explore our beautiful country. Here are our top 5 road trails – how many have you ticked off so far? Birdsville Track: This is one of the best road trips in Australia and stretches for more than 1000kms through some of our most awesome landscapes. Visit the Dingo Fence, Cameron Corner (where NSW, QLD and SA meet) and Cooper Creek. Originally a cattle trail in the 1860s this is a great way to spend a week exploring the outback. Your new 4×4 accessories will come in handy on this trail! Gibb River Road: One of WA’s most popular 4WD tracks, the Gibb River Road is an old stock route that runs for 700+kms through the heart of the Kimberley. This is a track that will test the best of us with teeth rattling corrugations in the dry season and mud up to your axles in the wet weather. 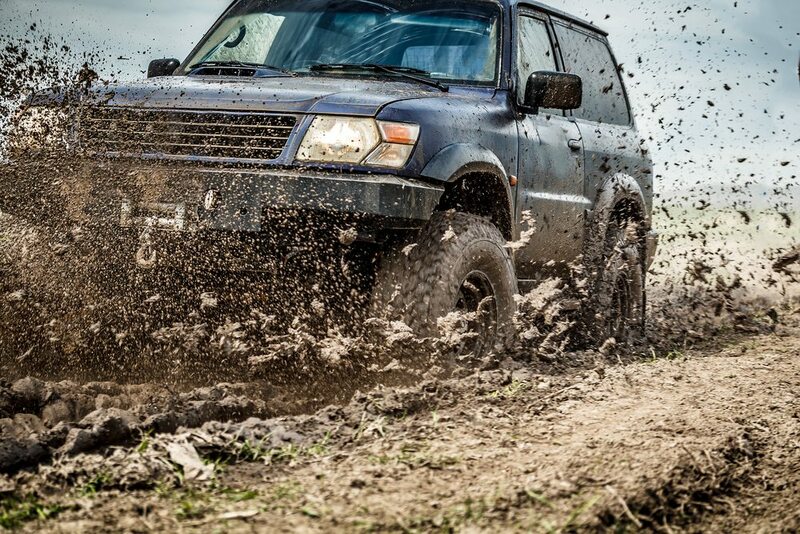 It’s all good fun however, and if you have invested in the right 4WD accessories, you should be fine! Binns Track: This epic 4WD track runs for more than 2200km from the SA border up through the NT passing through Alice Springs, Timber Creek and ending at Darwin. Try your hand at fossicking for gemstones, explore abandoned gold mines, fish for Barramundi and revel in the Boab trees and awesome limestone landscapes. Who knew your investment in your latest 4×4 accessories could be so much fun! Canning Stock Route: Known as one of the most remote tracks in Australia, the Canning Stock Route runs for 1800km through the Gibson, Little Sandy and Great Sandy Deserts. Best visited in a convoy (because it’s so remote), you will need to have all your emergency supplies tucked away in your 4×4 drawers to survive this trip! Old water sources are available along the route, but little else in the way of supplies or fuel. Stocking up on 4WD accessories for your next trip and need more info? Call us on 1300 210 549 or send us an email.